Sun Kil Moon announced their latest LP Common as Light and Love Are Red Valleys of Blood way back in the summer, but it's finally set to arrive this week. 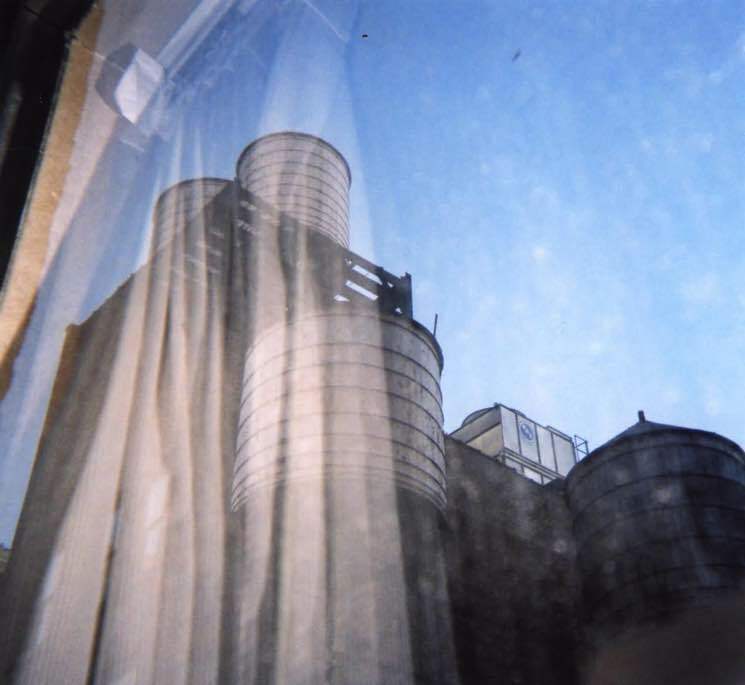 Ahead of the official release, though, the Mark Kozelek-fronted project is streaming the lengthily titled album in full. The 16-song offering features previously shared, geographically minded cuts "God Bless Ohio" and "I Love Portugal," and that globetrotting theme carries on across other tracks like "Philadelphia Cop," "Bergen to Trondheim" and the France-centric "Bastille Day." Listen to the full set of travelling tunes over here. Common as Light and Love Are Red Valleys of Blood is out on Friday (February 17) through Kozelek's own Caldo Verde Records/Rough Trade.